Folk-Americana virtuoso songwriter and musician Darrell Scott from Nashville headlines Saturday night. He is a sought-after artist whose credits include a stint with Robert Plant’s Band of Joy. Colorado-based indie-folk songwriter-performer Gregory Alan Isakov & The Ghost Orchestra headline Friday night. This year Isakov is releasing a moving, inspirational album of his work recorded with the Colorado Symphony that has been previewed on NPR. Other artists on the two-day, two-stage festival include The Bel Airs, Denver’s Edison, Kris Lager Band, Josh Hoyer & Soul Colossal, CJ Mills, Jack Hotel, Mesonjixx, Mike Semrad, Matt Cox Band, Mezcal Brothers and more. There will also be workshops plus vendors for food, art and merch. 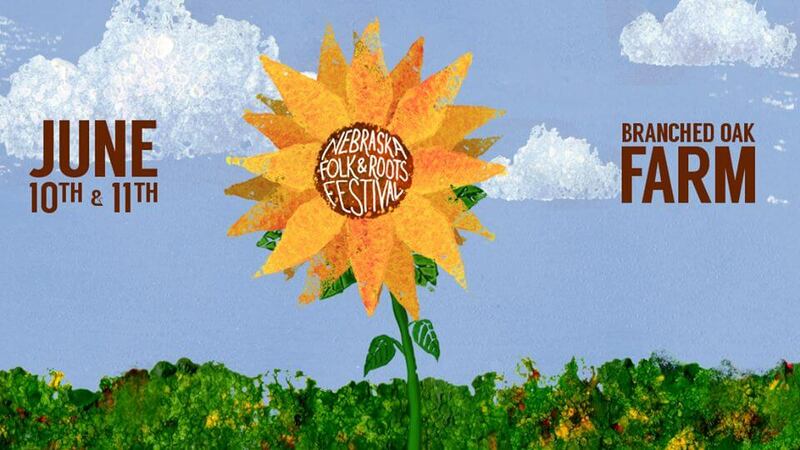 See nebraskafolkandroots.com for details, lodging options and advance tickets.